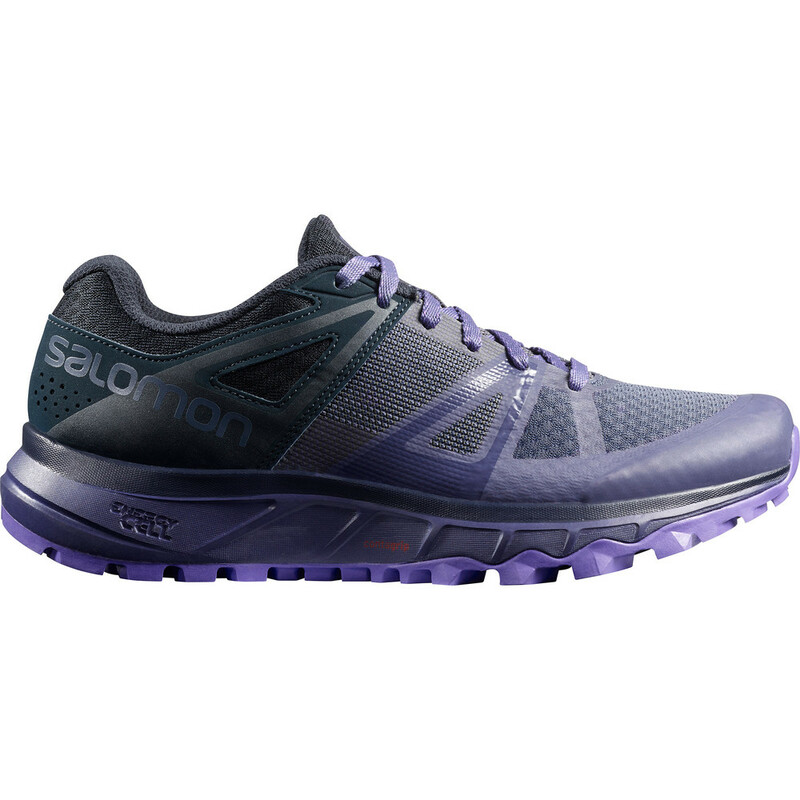 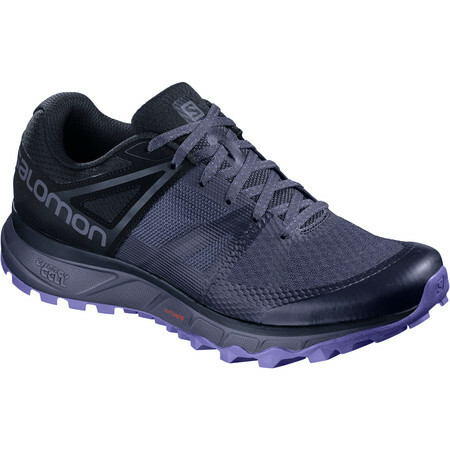 Salomon Trailster for women is a well priced road to trail running shoe with many good technical features. 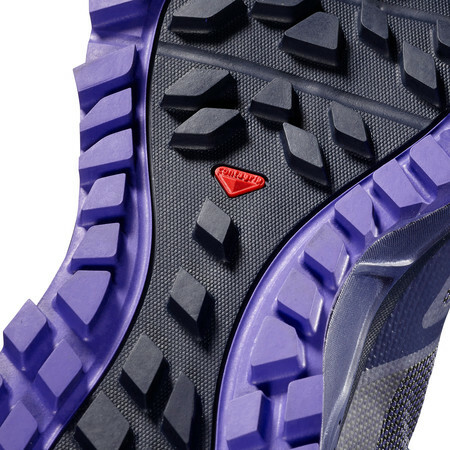 A 5mm deep lug with Contragrip rubber offers strong traction on many different types of terrain. 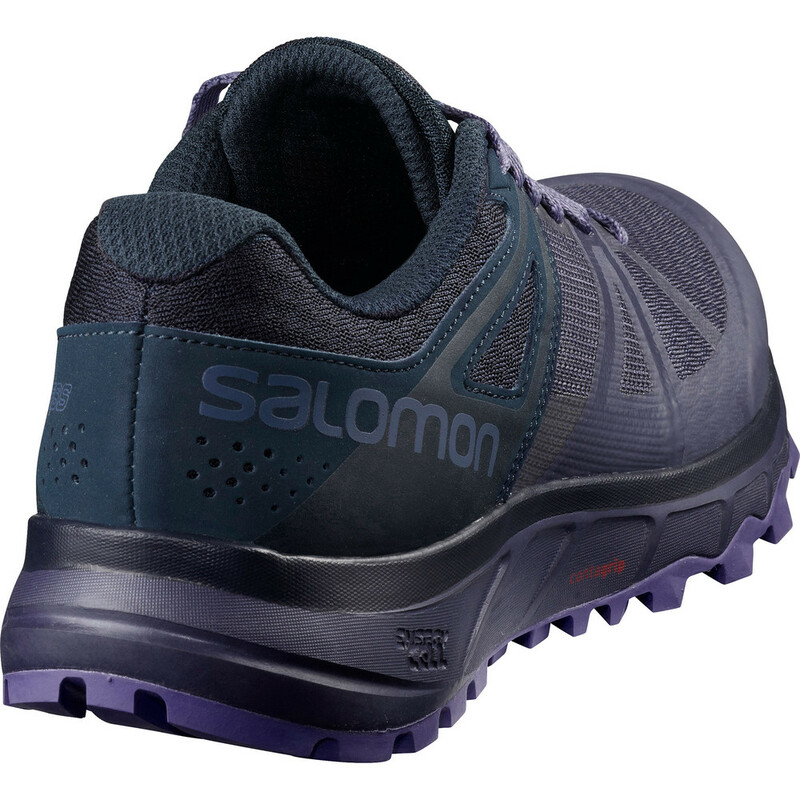 A generous fit in the forefoot accommodates a variety of different foot shapes and Salomon’s Sensift design ensures a secure fit. A full length energy cell midsole cushions the foot when running over hard ground. 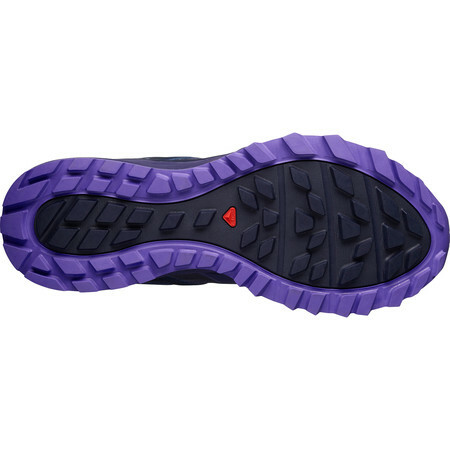 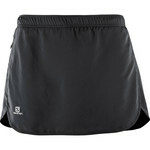 A reinforced toe cap and mudguard protect the foot from obstacles and keep the wet out to a certain degree. 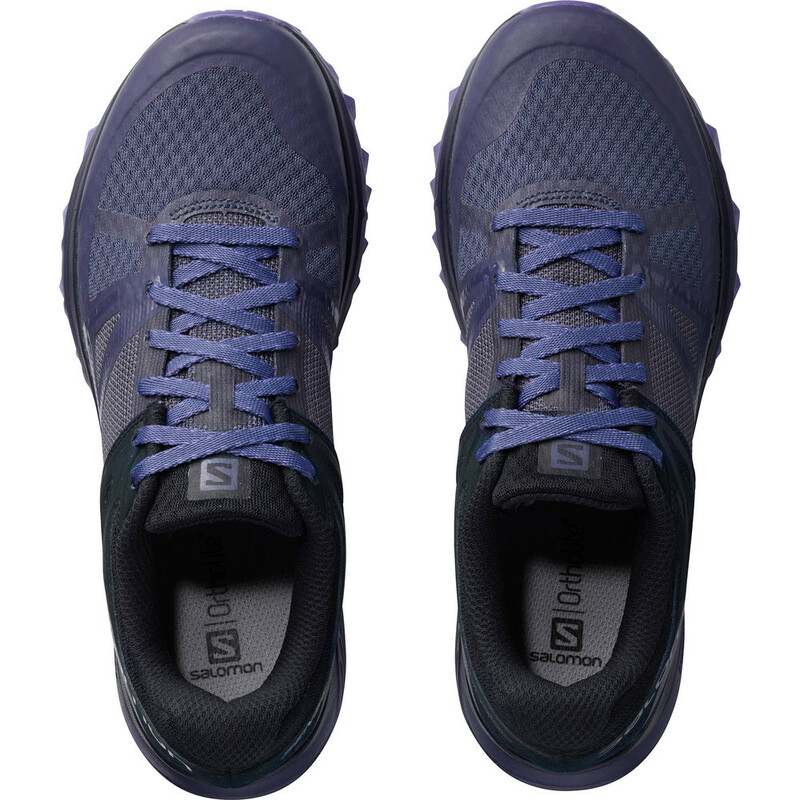 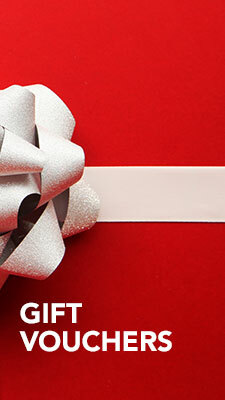 An ortholite insole provides next-to-foot comfort. 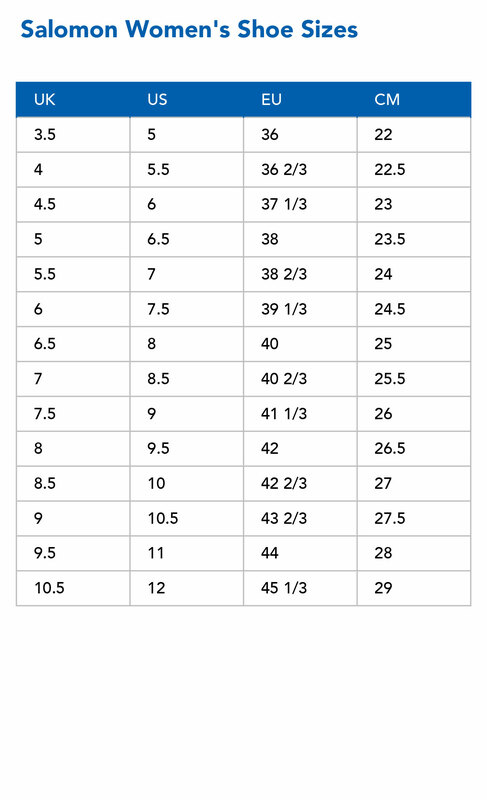 Built on a 10mm drop and all under 300g. The women's Trailster represents value for money for the off road runner.